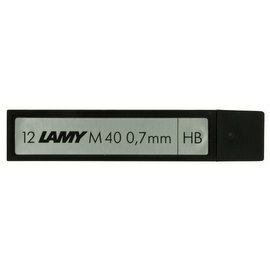 This Stainless Steel variation is the latest model in the iconic Lamy 2000 series. 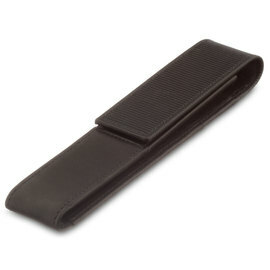 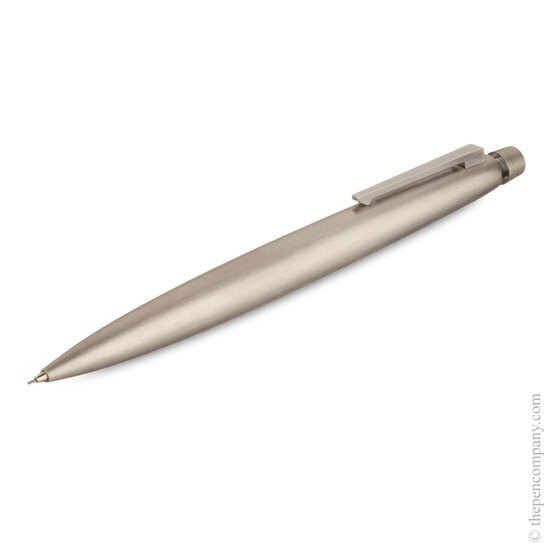 The barrel is machined from solid stainless steel, giving the pen great durability. 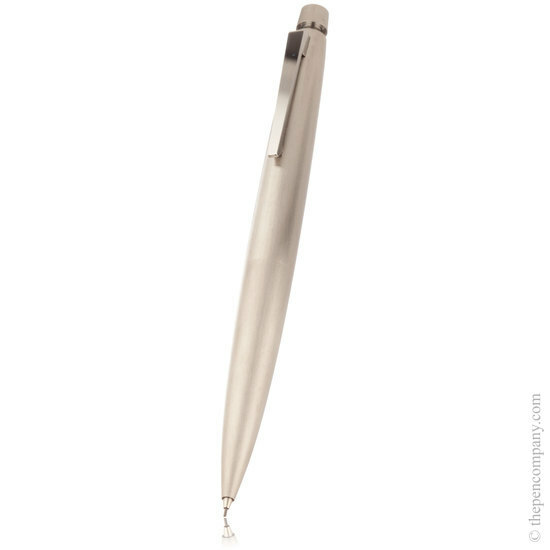 Available as a ballpoint pen, rollerball and fountain pen with 14K gold shrouded nib.